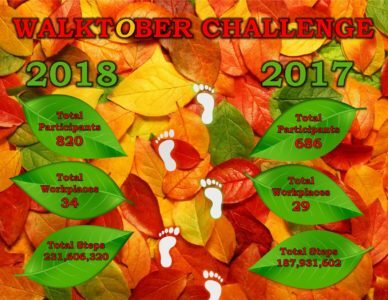 For the full 2018 Walktober results, click here. The challenge ran the entire month of October. 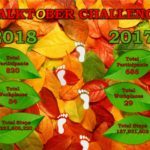 Tracking steps, similar to a pedometer challenge except you can convert your physical activity (bicycling, kayaking, etc.) into steps using our activity convertor. In order to participate, teams will need to designate a team leader who will notify us by email that your workplace will be participating. The team captain will receive weekly updates that can be shared with their team. 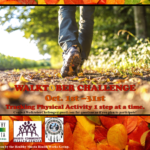 At the end of the challenge, the team captain will email your workplace’s final tallies of steps using one of the Walktober Tally Sheets. *Winning organization is based on total steps divided by total participants. All workplaces are invited to join. Workplaces can also invite their family and friends to join their team if they do not have a workplace team of their own. Individuals who are not associated with a workplace can also form a non-work related team (we recommend teams having at least 5 participants). What does the winning team receive? 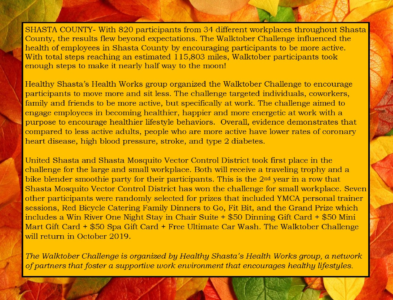 The winning workplaces will receive our traveling Walktober trophy (currently held by Redding Rancheria and Shasta Mosquito Vector Control District) along with a Bike Blender Smoothie Party provided by Healthy Shasta. Will there be prizes for participating? 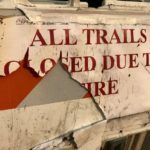 Yes, you can count on prizes again this year! All individuals who participate will be entered into a free drawing where winners will be randomly selected. Redding Rancheria took 1st place in our large workplace category followed by Shasta Community Health Center and Shasta Head Start. Shasta Mosquito Vector Control District took 1st in our small workplace category followed by Shasta Union High School District and WIC/NFP. The winning workplaces, Redding Rancheria and Shasta Mosquito Vector Control District received a traveling trophy to hold until our 2018 years challenge. Both workplaces received a special treat with the Healthy Shasta Bike Blender coming to their workplace and providing their Walktober participants with smoothies! Make building positive habits fun with these 5 Bonus Challenges brought to you by Well Right. 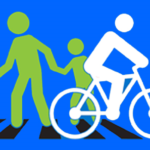 Healthy Shasta aims to encourage people to walk more for both transportation and recreation while working behind the scenes to support the creation of environments that make walking easier, safer and more convenient for transportation and recreation. For more information contact Cameron at 530-229-8456.